Four Paws, Marineland, Oceanic, Nature View, All Glass, Kordon, Coastal, Lee, all the major lines. 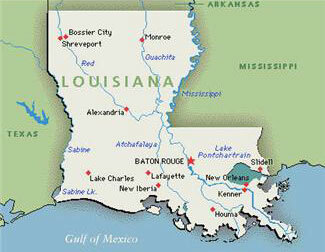 Exotics by Nature Company is Louisiana's ONLY reptile ONLY retail store. We offer the highest quality, CAPTIVE BRED, reptiles and amphibians for the most discriminating hobbyists! Stop by and see us soon! 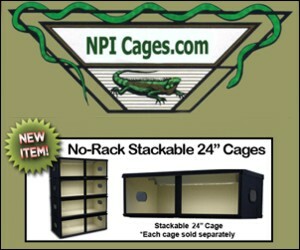 Snakes,Turtles,Frogs, Lizards, Spiders, Birds, Freshwater Saltwater, Pet Supplies, and much more.